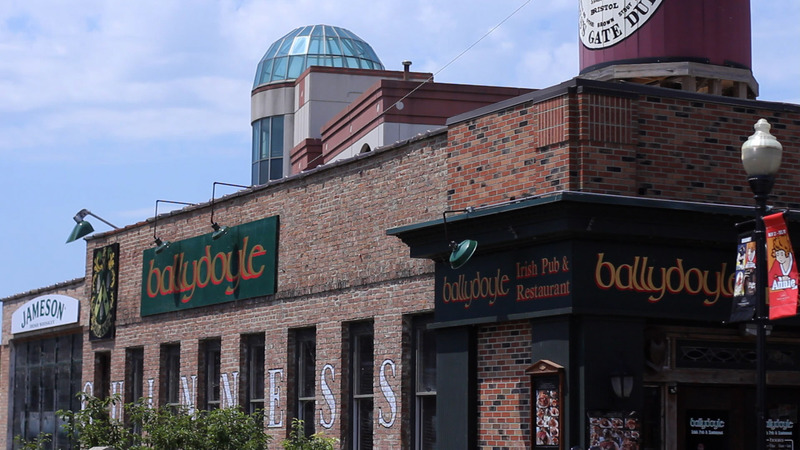 Ballydoyle is situated along Restaurant Row in downtown Aurora and offers the best in comfort food and live entertainment. The friendly Irish pub and restaurant is open for lunch and dinner. Enjoy mac and cheese bites at the bar or a vegetable boxty out on the deck that overlooks the Fox River. It’s a great place to get away from it all. Street Address: 28 W. New York St.